“Hail you, woman, who do you love so, the bleeding yarns of your footwork nudging his needs? Is it a ramp, or a catwalk in seductive slivers of silk and embroidered, perky clothing, where you float around, your kohl-lined eyes, barbecued in the carnival of sweaty, sloppy, alcohol-littered breath? Painting: by Sufia Khatoon, poet, social activist, curator of Art Fair, Kolkata and co-founder of Rhythm Divine poetry group, Kolkata, India. “Soon enough, you would grow up, your breasts would ripen, bounce, in the wilderness amongst beasts”, the world had whispered in patches and freckles of adult talk. The feet had then blistered and burnt in the gushing secrets of your newfound shoes, as you crisscrossed, hopped through the sylvan steps, trailing through blocked, clogged pores. Some excerpts of my prose-poem ‘Hemorrhage’, which is inspired by a painting by Sufia Khatoon, published in Incredible Women of India on the occasion of the 6th Woman Scream International Poetry and Arts Festival 2016, initiated by Jael Uribe, a poet and activist from Dominican Republic. 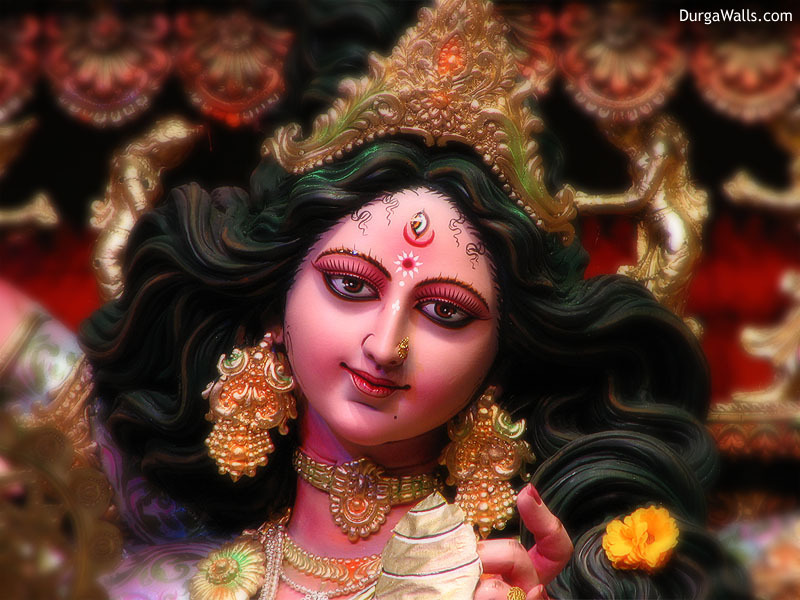 Markandeya Purana: “Durga came into being. The unique light, pervading the Three Worlds with its luster, combined into one, and became a female form”. Let me regain my ten mighty arms, my fiery red clothes, my infinite power. Bring me back my thunderbolt, my trident, my lion and lotus flower. Clenching, hungry–surround me, threaten me, mock my prowess. Into thin slices, and bestow each one with a handful!